On the afternoon of March 29, the opening ceremony of " Korean Traditional Costumes and Textiles Exhibition” was held at the fashion gallery of China National Silk Museum. 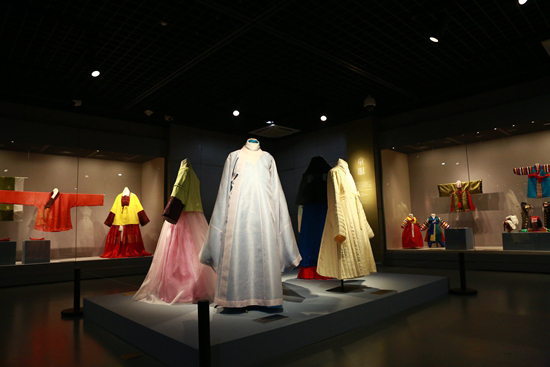 The exhibits are Korean costumes and textiles researched and copied in a historical context by teachers and students majoring in traditional fiber from Korea National University of Cultural Heritage. Among them, traditional costumes display the Korean traditional clothing from the 14th century to the 20th century, which are mainly divided into seven kinds: imperial clothing, formal clothing, men’s clothing, women’s clothing, children’s clothing, hat and shoes. 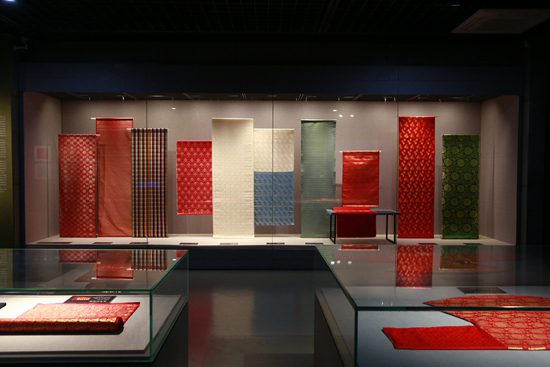 The traditional textiles showcase all kinds of Korean textiles, including the ramie fabrics which adopt Korean National Intangible Heritage weaving skills, the restored traditional textiles which are deemed missing and other kinds of fabrics made by modern weaving machines. 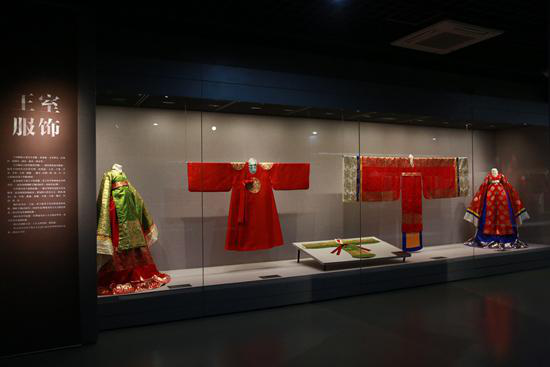 Korean traditional costumes and textiles are also on display in Chinese museums for the first time. 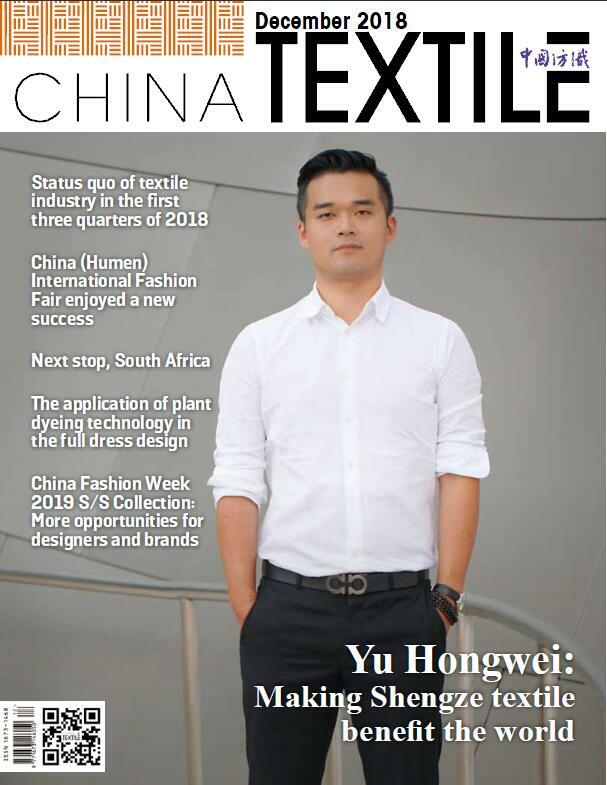 The exhibition aims at enhancing the Chinese audience’s understanding of Korean traditional costume culture and offering an opportunity for exchanges between China and Korea in the fields of inheritance and restoration of this intangible cultural heritage. It is reported that the exhibition will last until June 9.